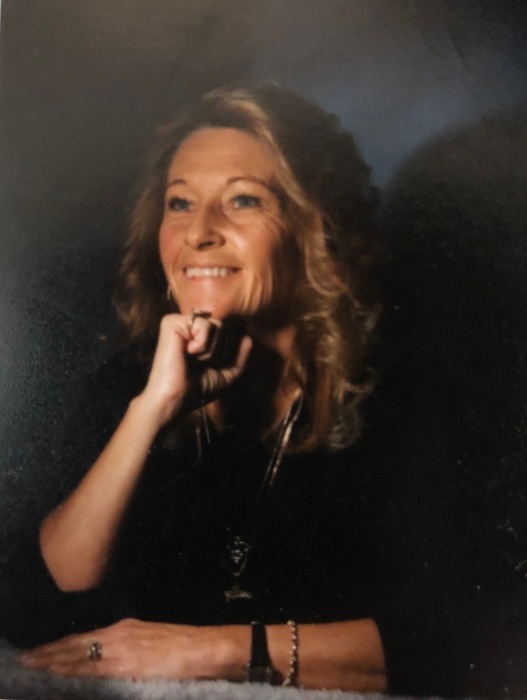 Diana L. (Trent) Sims, 68, of Spencer, passed away on Friday, April 5, 2019 at the I.U. Health Bloomington Hospital. Diana was born in Indianapolis on May 2, 1950 to Robert Trent and Martha Lou (Whitaker) Babbs. Diana worked as the Spencer Meter Maid, at Pells in Spencer, Spencer Walmart, and was once a volunteer at the Owen County E.M.S. Diana is survived by her life partner, Clifford McGuire, children, Audrey Lynn and spouse Laurie McIntyre, Michael Sims and partner Susan, Amanda and spouse April Love, grandchildren, November Sims, Keenan Sims, Cade Sims, Malania Sims, Tony and wife Erica Ranard, Kyle Ranard, William Bishop, Destiny Bishop, one great grandaughter, Leighton Ranard, and one sister, Linda Pichler. Diana was preceded in death by her parents, and one daughter, Lesley Ann Sims. Funeral services will be 2:00 PM, Friday, April 12, 2019 at the West & Parrish & Pedigo Funeral Home, 105 North Montgomery Street, Spencer. Pastor Jan Bond will officiate. A receiving of friends will be from 1:00 PM until the time of service at the funeral home. Private burial will take place at a later date.